Several years ago, KAWS made a massive impression in Asia through his PASSING THROUGH Companion statue that originally kicked off in Hong Kong. The massive Companion eventually made its way across the United States and Paris, becoming an important piece of the KAWS legacy. Next month, KAWS will return to Harbour City in Hong Kong to unveil his latest statue, CLEAN SLATE. 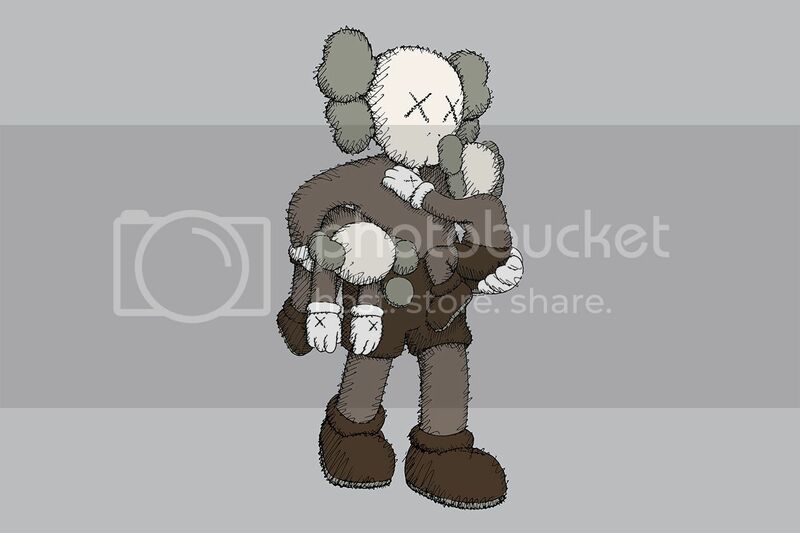 Measuring in at seven meters (approximately 23 feet), CLEAN SLATE will be KAWS‘ largest effort yet as it also includes two Companions being carried within the arms of a larger Companion. The piece signifies starting over in a new life. The exhibition between KAWS and Harbour City was produced by AllRightsReserved who else served as the catalyst for the previous PASSING THROUGH project. CLEAN SLATE will be showcased at Harbour City’s forecourt between September 18 and October 19.